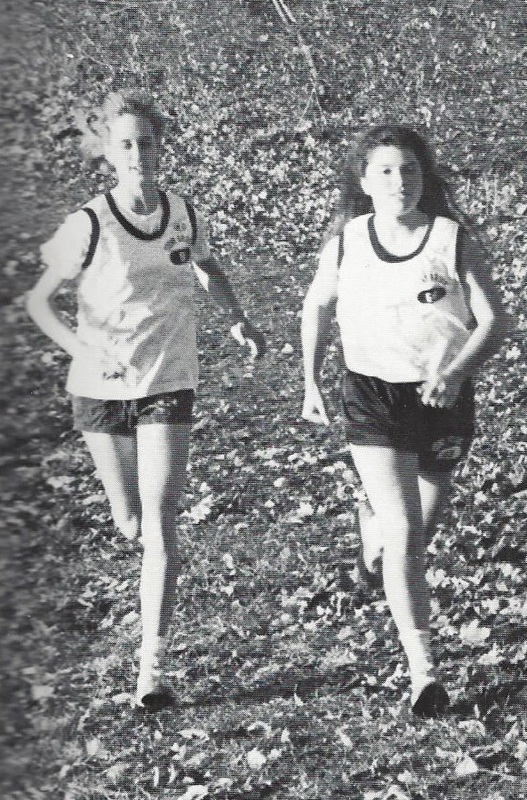 On this day 27 years ago, Anne Shybunko broke the school record in the 800 meter run in a time of 2:21.3. Running at the Eastern States Championships, Shybunko narrowly eclipsed Laura Whitney’s 1982 mark of 2:21.4 to write her name into the record books. It would take 14 years for her record to fall when Hannah Powlison ran 2:17.7 at the Section XI Championships in 2002. Shybunko would go on to run cross country and track at Franklin & Marshall College and was inducted into Stony Brook’s Athletics Hall of Fame in 2009.